This is a test from Google that can be found here. No credit card required, no fee, nothing. Just go in there, put in your website address, hit analyze, and Google's going to let you know if your site meets its mobile-friendly criteria. This is a critical component for optimizing your search ranking. If your site is not mobile-friendly, you're not going to score well in search rankings. 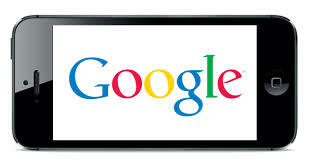 On top of search, you also want to score well when people are viewing your site via mobile devices. This brings us to our next tool. 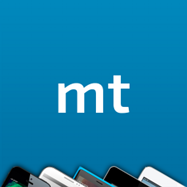 The next tool to test your website is mobiletest.me. It's an emulator which, in general terms, is a type of software that allows one computer to behave like another computer. In this example, it allows you to check to see what your site looks like across various devices. Now, this one you could test for free, but you do have to sign up for a trial. Just keep that in mind, that if you don't want to keep that trial, you need to cut it off before it continues. Pro tip: Try setting a calendar event in your day planner on the day before the trial expires to make sure that you don’t forget to cancel the trial. 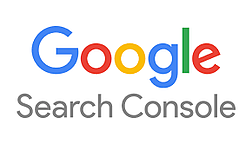 The next thing tool you should focus on is Google and the search console which can be found here. This is literally giving you a glimpse into everything that Google does when it analyzes of your site. If you want to know what they're doing when they're looking at your site, use this tool. To access this tool, simply log into your Google account and navigate to the domain above, then click add property and enter your website address. Once you complete these steps, the crawlers will start returning information that will allow you to see what Google’s capturing and the analytics of how your site is being traversed. 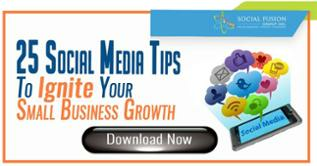 It is a crucial tool to understand what is really going on within your site, and best of all, it is free! The next tool that you need to use to test your site WooRank which can be found here. It's going to allow you to try it for free and you don't have to put your credit card down. Simply enter your URL and click try for free. 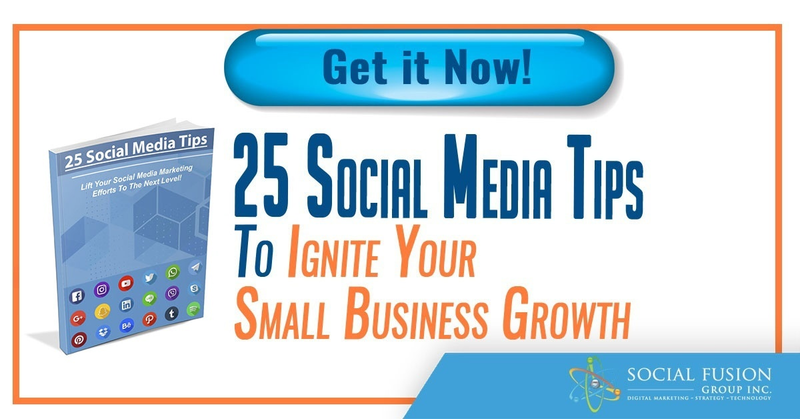 It digs into quite a few elements, some 70 plus metrics that they measure. 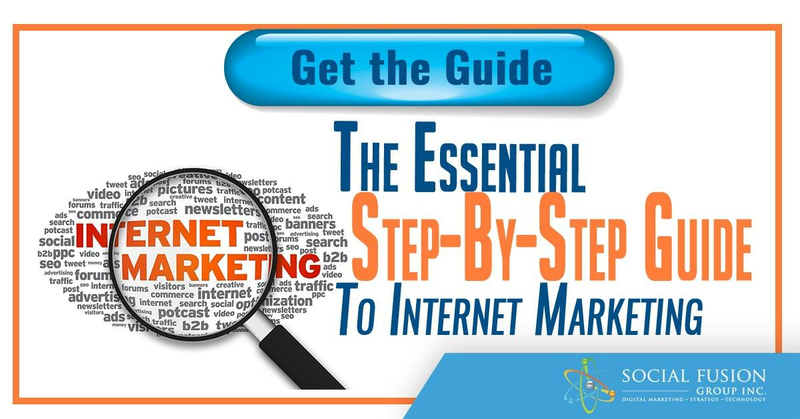 It gives you a basic understanding of what's working and what's not for your SEO. SEO is a complex beast that can certainly lead you down a rabbit hole, but this is a good jumping off point to toe the waters. The last tool we want to bring up is a site to help you audit your site, another free tool called Website Grader, driven by Hubspot which can be found here. With this tool, you simply type in your website and it will evaluate your site. The landing page asks for your email, but don't worry about entering it as it is not required to run the report. It's going to give you feedback on your site to help you improve your website performance. 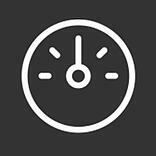 It's a simple tool that gives you good insight to help increase your website performance. 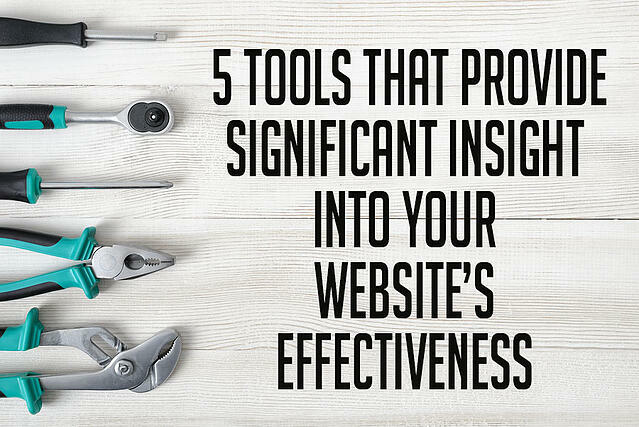 We've just went over five tools that help you get a good understanding of your website. We would like to challenge you to try each of these tools and then think about what you need to address across your website. You're starting with this to map out a plan. Each of these tools should give you some insight into the changes that you need to make to ensure that your website is functioning as a magnet for your business.